Hunter Hayes is an American country music singer, songwriter, and multi-instrumentalist. He is signed to Atlantic Records Nashville, and released his self-titled debut album in October 2011. I have chosen to share a song that Hunter released last year. It’s absolutely beautiful. If you know me well, you know that I love country music! Most of my days consist of script-learning, workshop planning, uni assessment-doing, gig and interview organizing, column and blog writing, entertaining little princesses and finding time to chill in between! I’ve posted a few pictures with a few words underneath, which might explain just some of things that I have been up to recently! 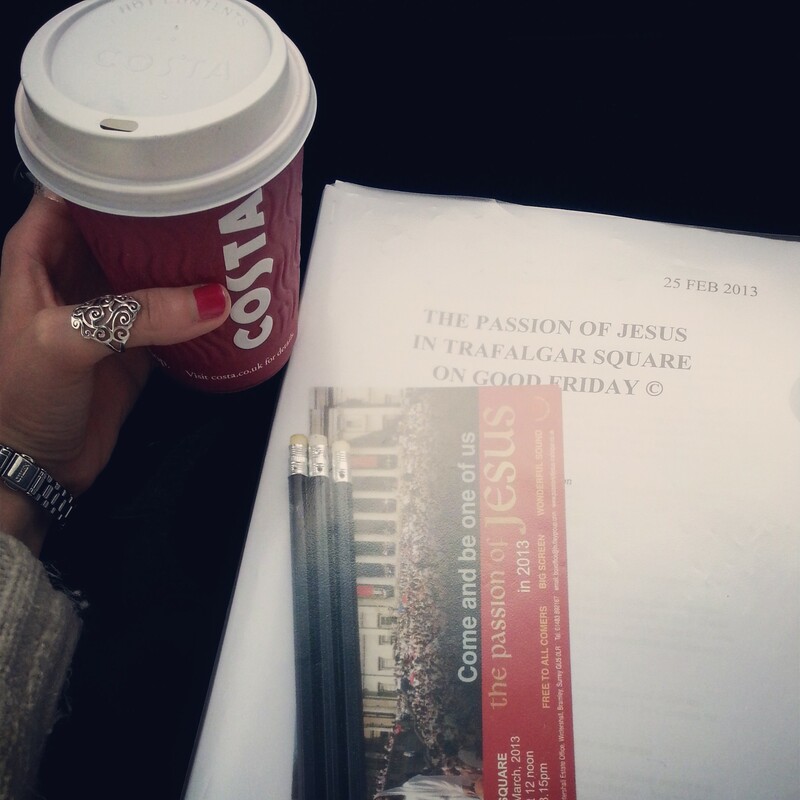 Learning the script and going through notes in the car for a play I’m doing called ‘Passion of Jesus’, which covers the story of Jesus around Easter. We are performing the play at Trafalgar Square on Friday 29th March and Guildford Highstreet on Saturday 30th March 2013. Last week myself and the cast of ‘Footloose’ at Blackfish Academy had a read-through of the script. 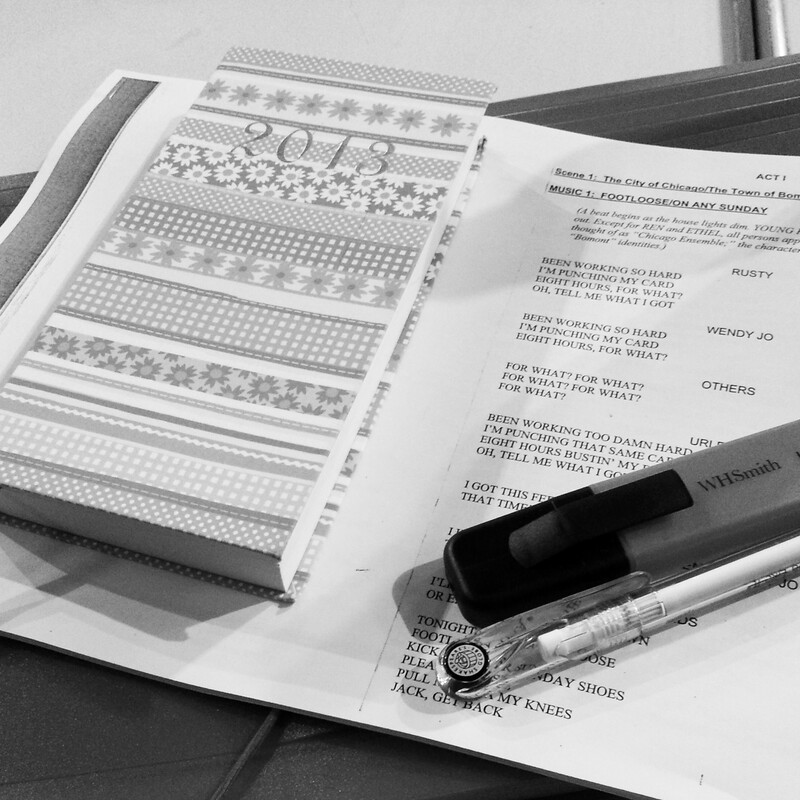 Rehearsals are now underway. Performances will be at the Round-House theatre, running from 8th-13th July 2013. I will be playing the role of ‘Urleen’ and I cannot wait! 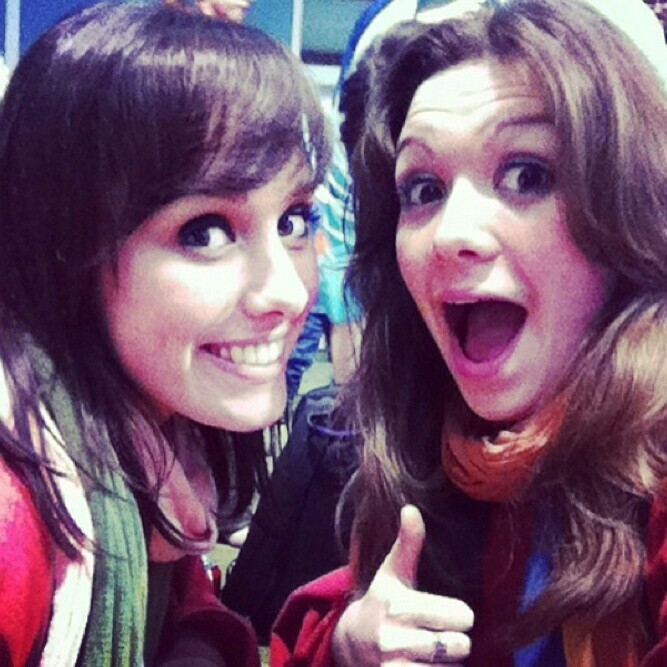 Me (left) and my sister Abi (left) at rehearsals for ‘Passion of Jesus’ in Guildford – this is the first time we tried on our costumes!! Always a fun rehearsal! 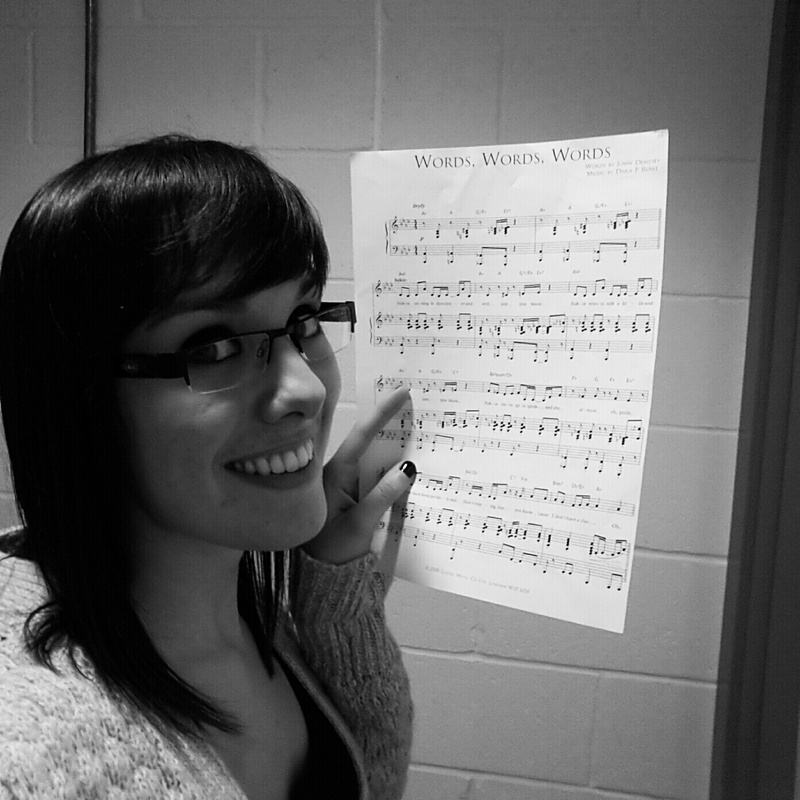 Had an vocal assessment at university – I sang ‘Words, Words, Words’ from the musical ‘Witches of Eastwick’. This song is sung by the character ‘Suki’ – LOVED DOING THIS! 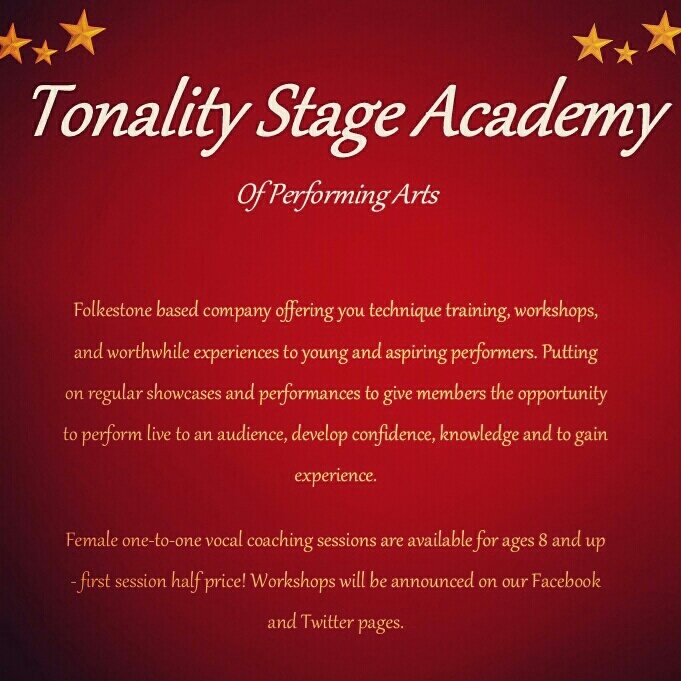 After the launch of my performing arts company, ‘Tonality Stage Academy’, I have really enjoyed delivering my own workshops and training in order to encourage young people. We are currently doing a tour of schools around East Kent and have been supported more than we could have imagined! Thank you to everyone for your support! There are many ideas in the pipeline that are all very exciting. I am so proud of all the performers who currently attend workshops/private coaching and I am also proud of our coaches for all their hard work! Keep it up lovelies! I have been writing a column for the Folkestone Herald/Dover Express which is printed fortnightly. 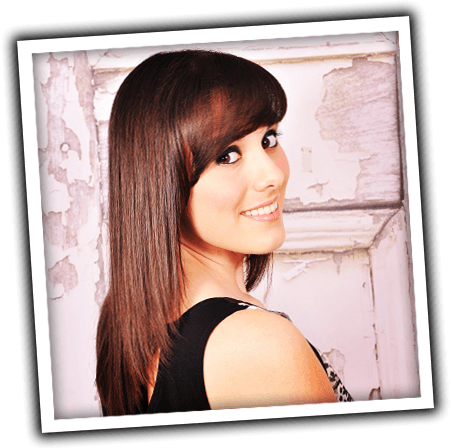 I will be uploading them to my profile on ‘This is Kent’ website – take a look! 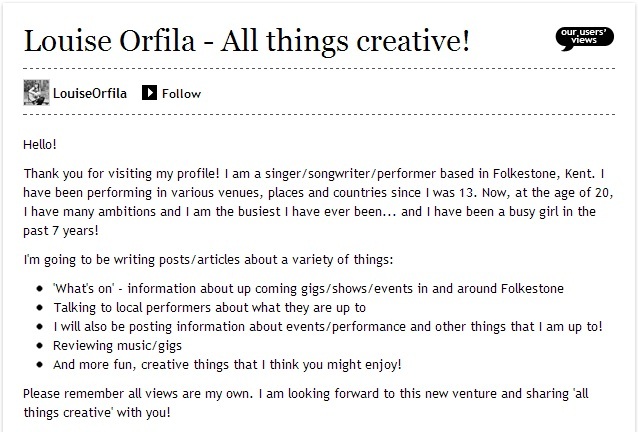 ‘Orfila’ (the band I am proud to be a third of!) which is made up by Abi (my sister), Matt (my brother) and myself. 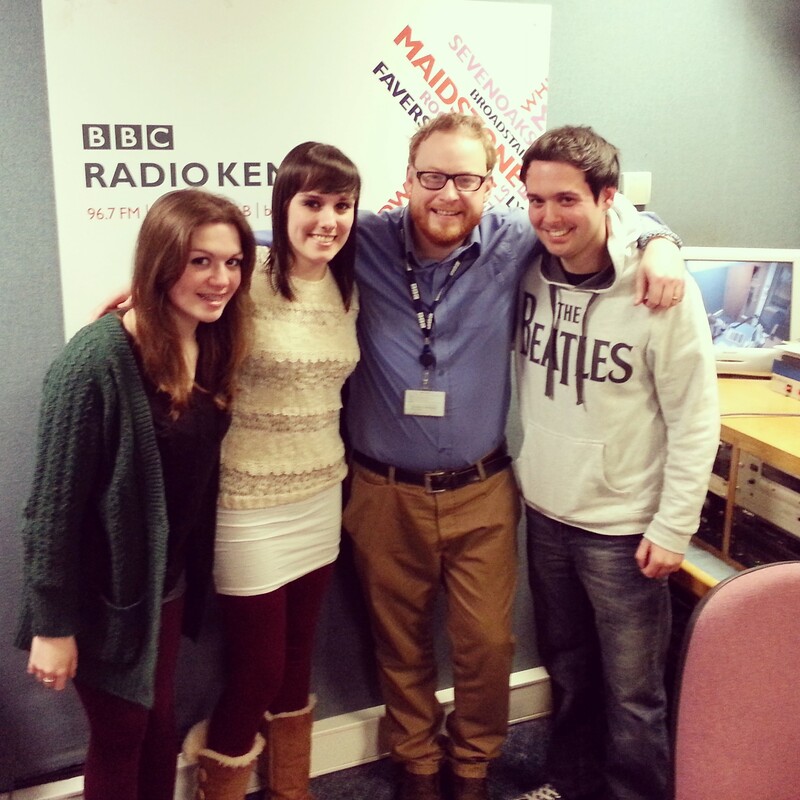 Here we are at BBC Radio Kent last week for our interview on Dominic King’s Show, ‘The Kent Gig Live’. I have attached a video with a rough recording of our interview – we perform a song ‘Draw A Line’, written by Matt Orfila, which is going on our EP and is due to be released within the next few months. The recording isn’t great – it’s just for those who missed it! 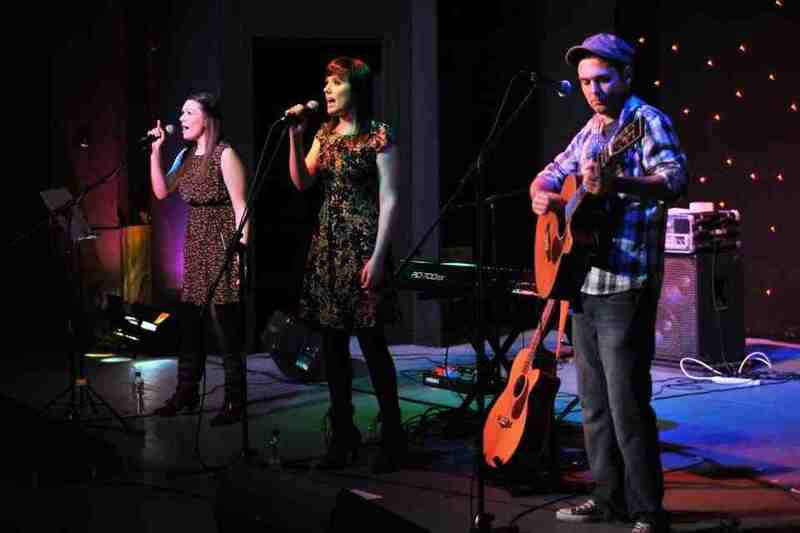 Supporting Beverley Craven was just brilliant! 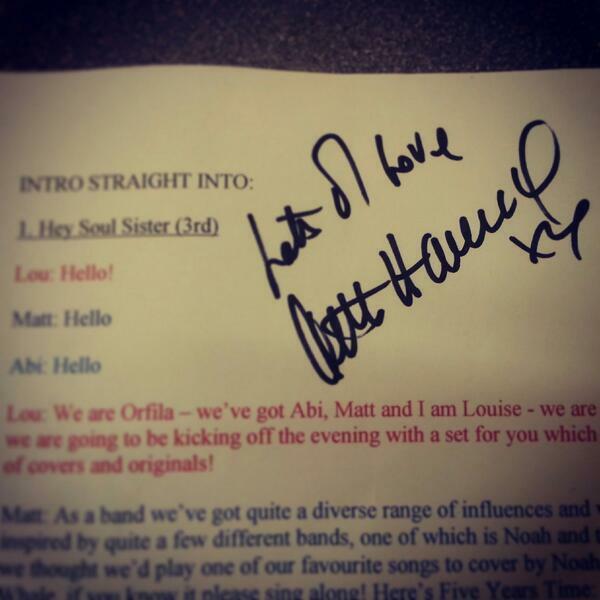 It is something that Matt, Abi and I will treasure forever. 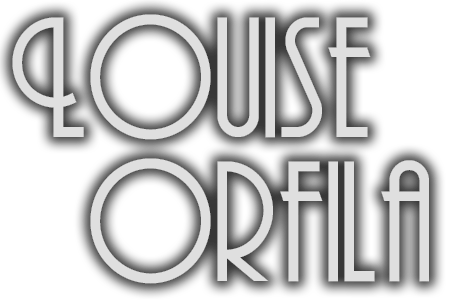 We saw her perform live a few years ago and she was fantastic. The main reason we are so inspired by her music is because she writes such personal songs, with very meaningful messages. I love that all her songs are so relate-able for many different people, for many different reasons. After we (‘Orfila’) had performed our set, we headed to our dressing room and we heard a knock at the door. As it opened, Beverley popped her head round and came in to say how much she enjoyed our set and that our harmonies were spot on…! When she left, we tried to be cool about it, but we just couldn’t believe that she had said such lovely things to us!! She is such an incredible musician/songwriter, she has won BRIT awards and toured all over the world inspiring so many people. We also spoke to Beverley for a while after the show and she said such encouraging things to us about our music and to keep working hard at the things we love to do. She is so modest and kind and we we extremely lucky to have had such an incredible opportunity. I’ve attached a clip of Beverley performing one of her most famous songs, Promise Me. Last night was one of the most amazing and memorable gigs I have ever been a part of. 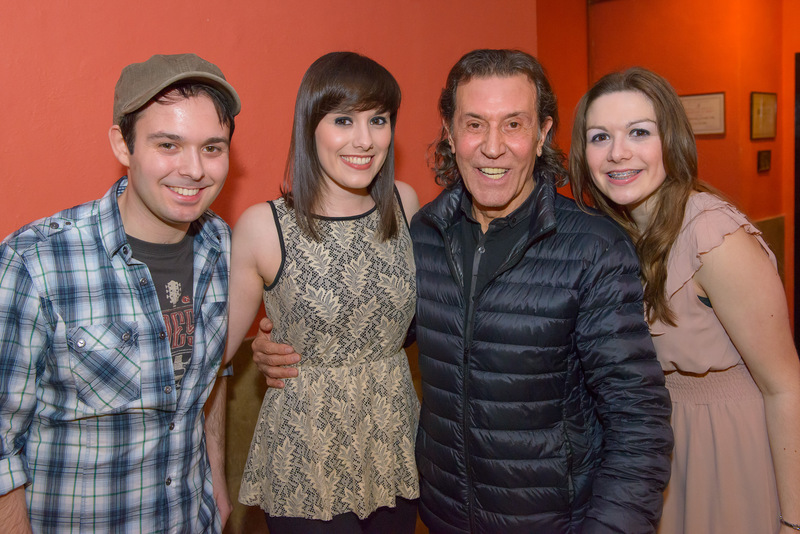 Supporting the incredible Albert Hammond with Orfila is something I will never, ever forget… just, wow! The stories he was telling us backstage and the way he was just so legendary yet so down to earth, are just some of the things that make him who he is. Amazing and inspiring. Sharing the Gibraltar link was something we felt was unique and really did prove that it is such a small world! It turns out that our Granny’s brother played in a band with Albert when they were around 16!? And he remembered, so that was an interesting conversation as well! He was so supportive to all three of us and just told us to keep pursuing our dreams, never to give up and we’ll get to where we are supposed to be. That advice coming from someone so talented and experienced is something I’ll hold on to forever. He started his set from the very beginning and it progressed like a story. From writing songs for people like Julio Iglesias, Dolly Parton, Neil Diamond and Whitney Houston, to how he used to just hang out and write songs with people like Johnny Cash and Roy Orbison… You know!! Its hard to find the words to describe how I feel today after last night. I am so proud to say that the people performing on stage beside me were my very own brother and sister – love you guys. I am also so proud and still can’t quite believe that we can say we have shared the stage with Albert Hammond, who is such a music legend. Thank you to everyone who came along to support both us and Albert Hammond, we are so grateful! Thank you to everyone who made the evening possible. I will always treasure this amazing memory.